UDI ENJOYS AN INTERNATIONAL LINKAGE WITH UKRAINE’S LEADING UNIVERSITY, TARAS SHEVCHENKO NATIONAL UNIVERSITY OF KYIV. 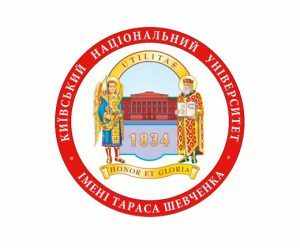 Taras Shevchenko National University of Kyiv is today a classic university with a distinct research profile, and the leading contemporary academic and educational hub of Ukraine. With the independent Ukrainian nation arising, the University is facing new challenges and responsibilities. The academic experts of the future can be identified by a thorough professional knowledge and the ability to think creatively, with an understanding of the massive responsibility to be taken when working at the leading-edge of academic thought.